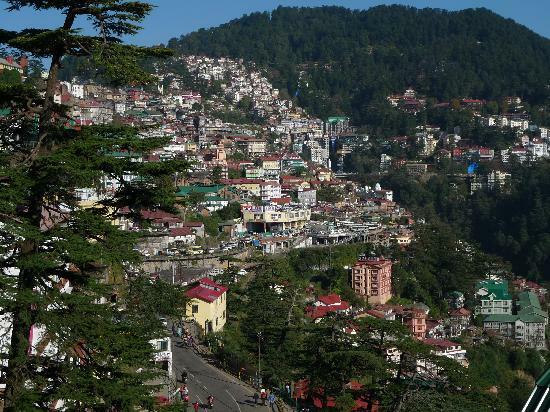 Narkanda is a beautiful Small town surrounded by the Shivalik ranges that covers the most of the Himachal Praadesh. 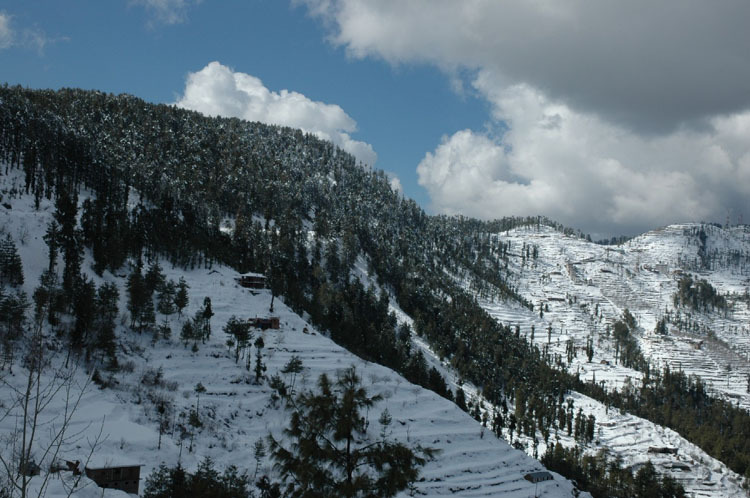 The Shivalik ranges presents a spectacular view as they remains snowbound most of the year. 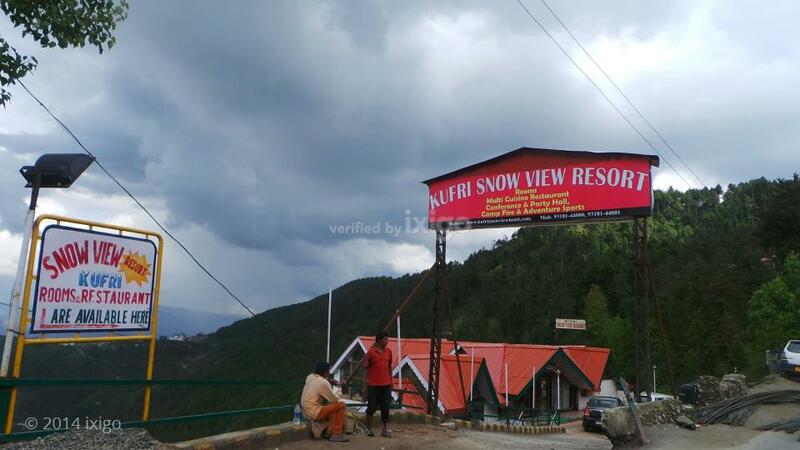 Visiting this place will give you unique view of snow line, apple orchard and dense forest. 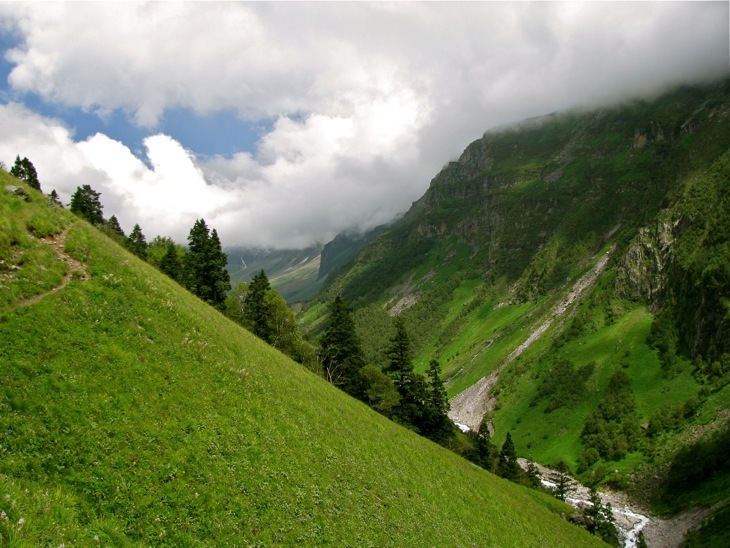 Hatu peak (11000 ft) is only 5 km from Narkanda, which is an adventrous place for adventure lover. 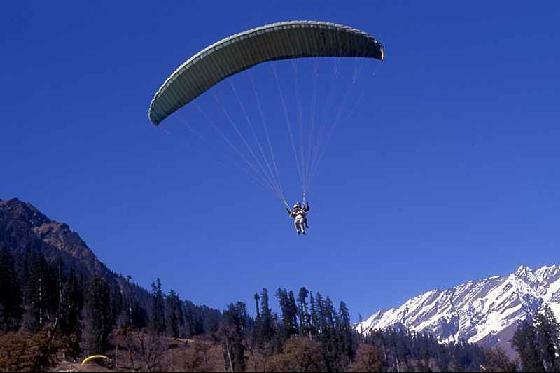 Narkanda is also famous for skiing and adventure sports. The best time for sport lover would be January and February and otherwise is equally beautiful throughout the year. 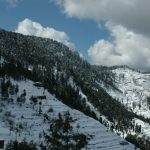 Best place for winter sport lover and magnificent view of snow bound Himalayan ranges.